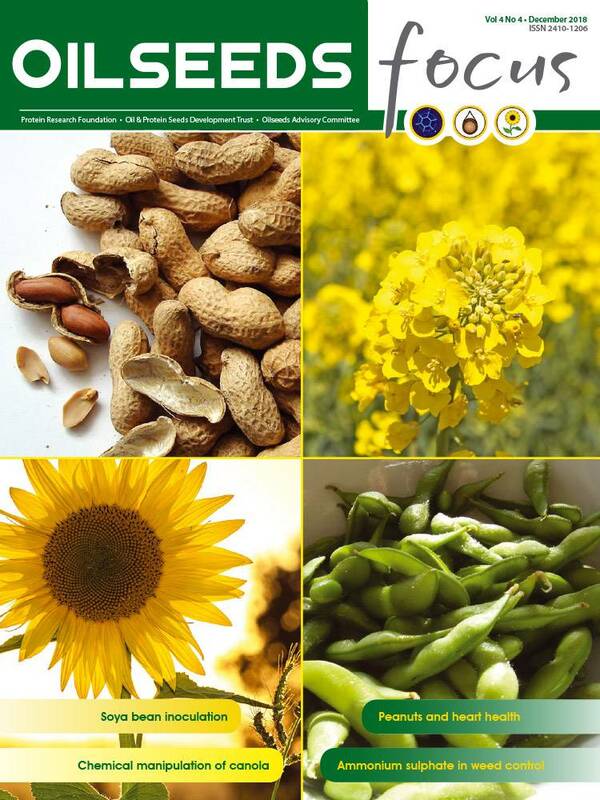 Global oilseed production for 2018/19 is projected at 593,7 million tons, of which 354,5 million tons are from soybeans. Argentina's recovery from the drought is expected to increase their production by 17 million tons to 56 million tons. Production of soybeans in Brazil is expected to remain flat at a level of 117 million tons. According to the World Agricultural Supply and Demand Estimates (WASDE), protein meal consumption is expected to increase by 4% in 2018/19, while China is expected to import a record 103 million tons of soybeans. Global stocks are expected to decline marginally from last year, to 86,7 million tons. We should take note of the increasing oilseed production in the region as well as interest in increasing this production. 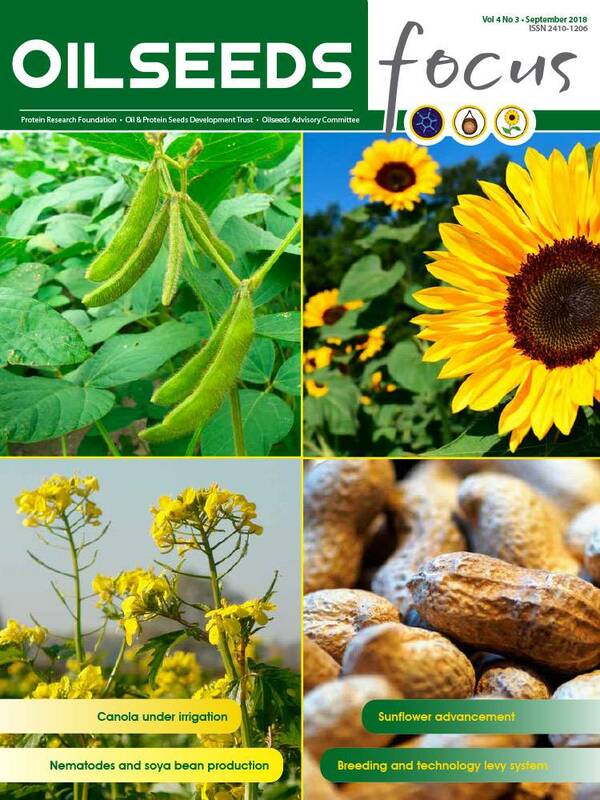 SADC countries currently produce an estimated total of 450 000 tons of soybeans, which is increasing each year. The progress that is likely to occur in countries such as Zimbabwe and Angola regarding oilseed production is important to note. The loss of export markets for pulses to India from many SADC countries should also encourage oilseed production. We remain firmly of the opinion that we can replace imported oilseed meals, which are mainly from Argentina, with South African production. 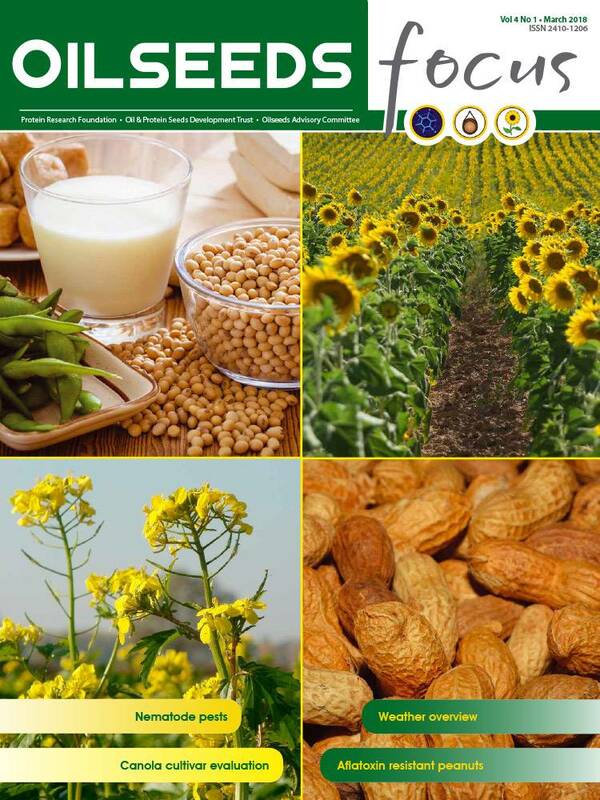 Major investment in the country's crushing capacity, predominantly in soybean crushing but also sunflower capacity, allows a total estimated crushing capacity of 2,5 million tons, and a demand for 2 million tons of soya meal (including full fat soya) and 870 000 tons of sunflower meal. 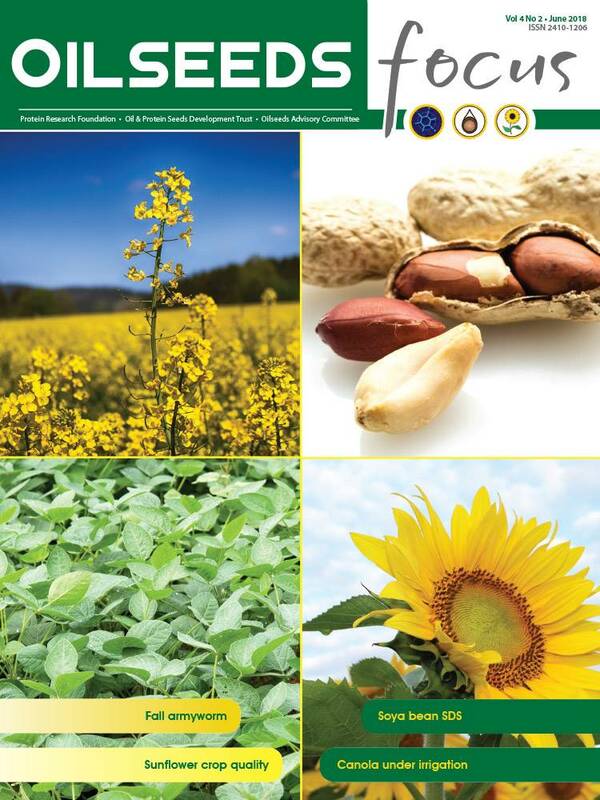 Total soybean and sunflower seed demand in a self-sufficient scenario is 2,63 million tons. With a combined sunflower and soybean production of only 2,2 million tons, we have a long way to go to become self-sufficient. Canola production has kept up well with the growth in demand and is expected to continue to play an important role in the supply of oil and protein in the Western Cape. The approximately 70 000 tons of soybean meal imports from Zambia, at below our cost of production, and the slow pace of some feed companies to make the transition from imported to local soybean meal, have resulted in this self-sufficiency taking longer than anticipated. It has also led to increased frustration for soybean producers. With ongoing broiler trials showing that a high percentage of local soybean meal to produce broiler results are as good as, if not better than, imported soybean meal, plus significant discounts in price, this transition will logically take place soon.